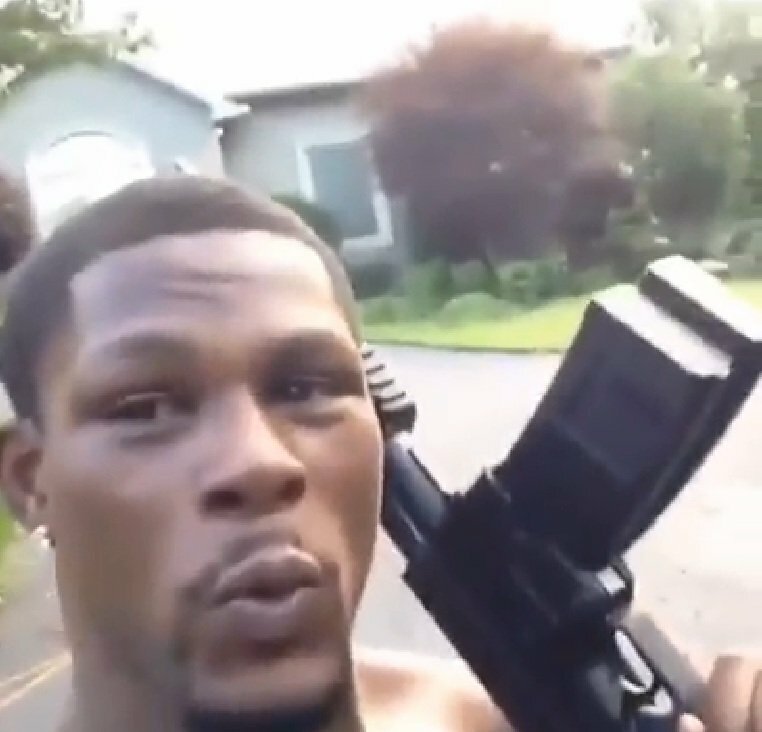 There was a time when Jermain Taylor was featuring in big world middleweight title fights akin to the one we will all watch on September 15. Once a potentially great fighter, a big star, and a role model to millions the Arkansas native even met and spent time with the President of The United States. It doesn’t get much bigger than this, but on the flip-side, it doesn’t get much worse than the fall from grace Taylor has endured. Yesterday distressing news broke of how Taylor, retired from the ring since 2014, was arrested for (allegedly) punching a woman, holding a knife to her throat and threatening to kill her. Taylor now has a long rap sheet, the former champ falling foul of the law back in 2015 when he was involved in a shooting incident. Later, Taylor was arrested for biting a woman. Taylor’s disintegration has been shocking stuff indeed, and a reminder of how far any athlete or celebrity can fall. Taylor was a fine boxer, with natural talent and skill and an at times exciting style. The big wins over Bernard Hopkins (twice, and back to back in 2005) proved to be Taylor’s career highlight/peak, and shortly after these victories he struggled to a draw with the much smaller Ronald Winky Wright and failed to shine against Kassim Ouma and another much smaller foe in Cory Spinks, both decision wins failing to please the fans. Then came a series of nasty stoppage losses; to Kelly Pavlik, Carl Froch and Arthur Abraham. It really was quite shocking to see Taylor fall from grace, in the ring, so quickly. Now, his ring defeats seem to be the least of the 40 year old’s problems. Taylor, 33-4-1(20) last boxed in October of 2015, when he actually returned to defeat Sam Soliman to win the IBF middleweight belt. It really is to be hoped Taylor can sort himself out and get the help it appears he needs. Whether or not Taylor is suffering from brain damage inflicted in the ring, this one-time hero will not likely get too much sympathy from people who read about what he has done.